Pixel Dust Photo Art: take a break ... grab a free texture! Hi my lovelies ... are you in the middle of baking, shopping, wrapping, planning, decorating, etc? Or are you one of those amazing (but infuriating! :-) people who is on top of everything because you start preparing for the holidays in August? If you're like me, you are in the former category rather than the latter and thus very busy right now. And here I sit ... procrastinating ... in front of the computer ... looking for a little break from it all. Is that what you are doing too? Download pdpa YesterYear texture, HERE. Okay, enough procrastination, back to holiday preparations for me! If we don't connect again before the new year, please know I wish you all the delights of the season and a very healthy, happy 2012. 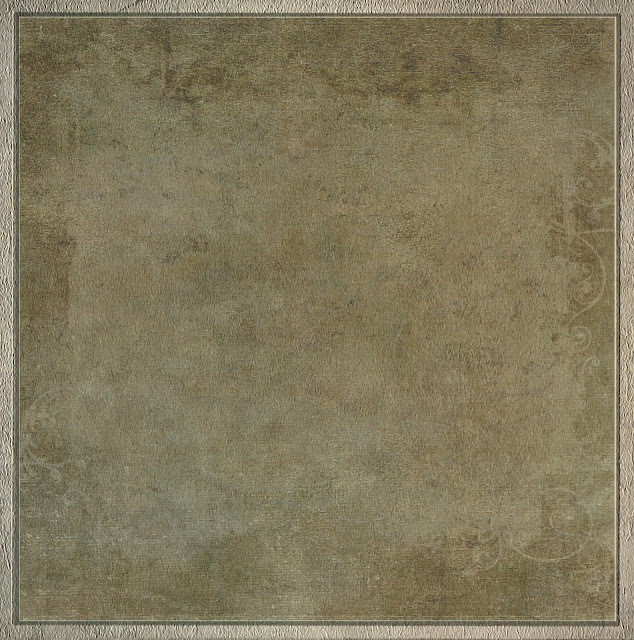 Copyright still applies to these textures after purchase or free download, as stand alone articles. I only agree to forego my design ownership rights once the texture is incorporated into your photographic or artistic work. Once the texture is a part of your work, you are free to use it in any of your personal or commercial endeavors. Please respect international copyright laws and do not claim these as your own, try to resell or gift them as is, or use them as the basis on which you create your own derivative textures. Bonnie, the texture is gorgeous and one of the things I love most about your textures is the ability to have a "frame" . . . The download is in .pdf format, and I'm not sure how to go about using it in PSE . . . Happy Holidays Bonnie and a Prosperous New Year! Deborah - Thanks for letting me know it was a PDF. I have changed it to a jpeg, so that should solve any problems. Hope you come back and collect the jpeg! Christmas blessings to you as well as appreciation for the beautiful textures you make available to us. Thank you for another gorgeous texture to play with! Wishing you and your loved ones the best this holiday season and New Year! Bonnie, used "YesterYear" on a piece for the DigitalNuts Gallery, and the texture IS gorgeous! PS: and thank you for the jpeg, works much better than what I did! Thank you Bonnie, and a Happy and safe Holiday to you my friend!! We must have the same middle name (Procrastination). I somehow manage to add to the tension by invariably having some sort of baking disaster--have you ever tried that one? Much more fun to bake up a batch of textures and apply some layered icing to tasty photos. Thanks for sharing this lovely texture, Bonnie! Have a joy-filled holiday season! Thank you dear Bonnie! I know I will be using this one too! :) Happy Holidays! A lovely present to find under my online Christmas tree. Bonnie, thank you for another wonderful texture!!! I love them all.